PCB Drills. The dimensions given are in mm. 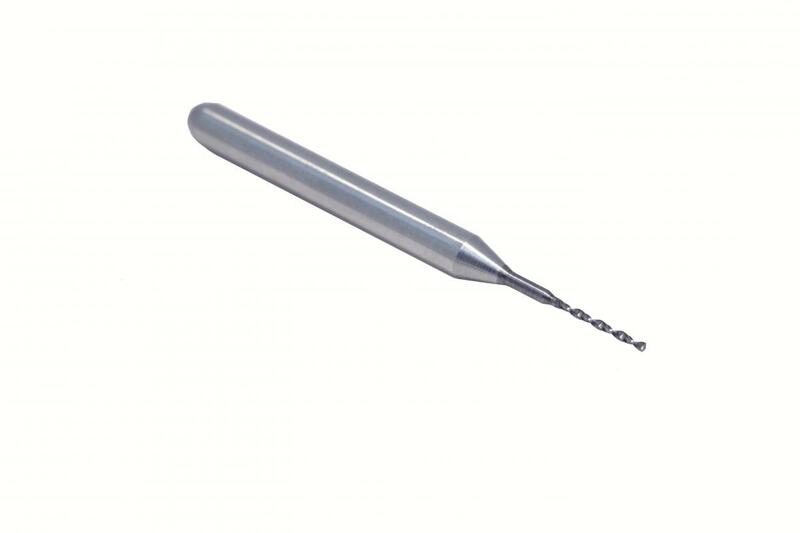 Our range of drills come in different diameters and flute lengths. Our drill part numbers begin with a ‘D’ and then followed by a number. The number represents the diameter of the PCB drill.